Drawstring backpacks (also known as cinch packs) are also great giveaway items where you don’t need to worry about sizing. The best way to find the right bag for your budget is to contact us directly for a quote. 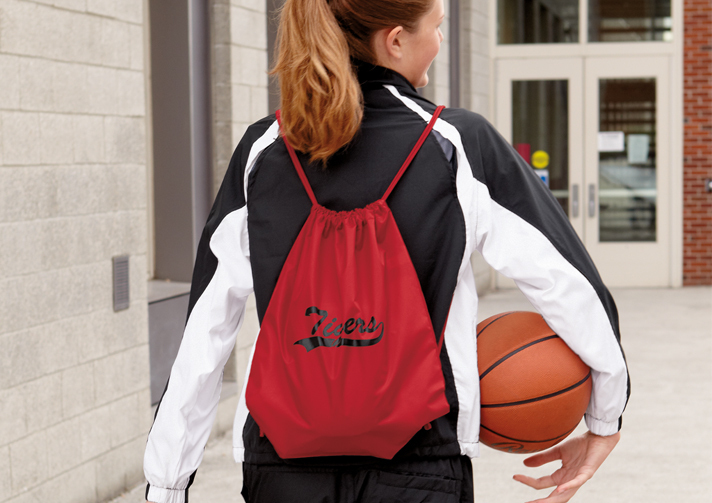 In the meantime, you can browse our basic line of drawstring backpacks (cinch packs) here.